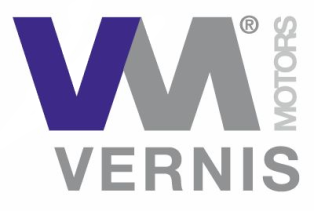 The flameproof motors manufactured by Vernis Motors are suitable for driving fuel pumps, pumps for printing machines, paint mixers, etc.They are motors that are intended to provide a safe service in environments where habitually or accidentally exist ignitable gases or vapours. 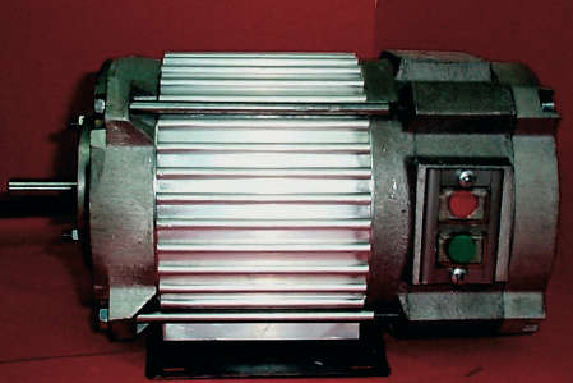 To prevent the risk of explosion the motors are built according to the following standards: UNE- EN 60079-0 and UNE-EN 60079-1.The “Protection System” is defined in the regulations as: Protection by flameproof enclosure. 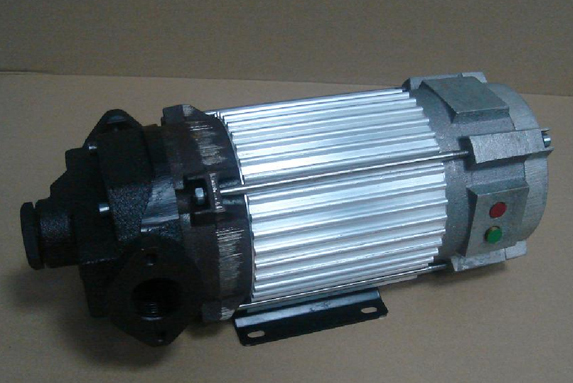 These motors are adequately approved and certified by an official laboratory.